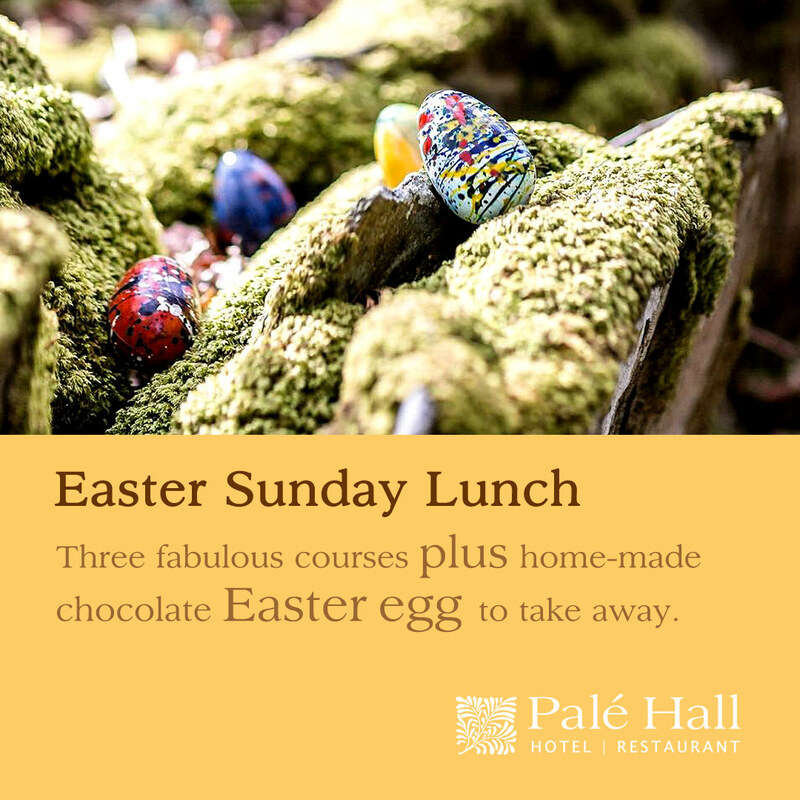 Exclusive, independently-owned country house hotel and restaurant. A warm welcome, luxurious accommodation, tranquil surroundings. Distinctive charms, a friendly, welcoming atmosphere, comfort and exceptional food, set spectacularly in the beautiful Snowdonia landscape. 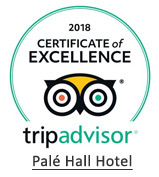 Palé Hall is an AA Five Red Star, Relais & Chateaux destination luxury country house hotel. 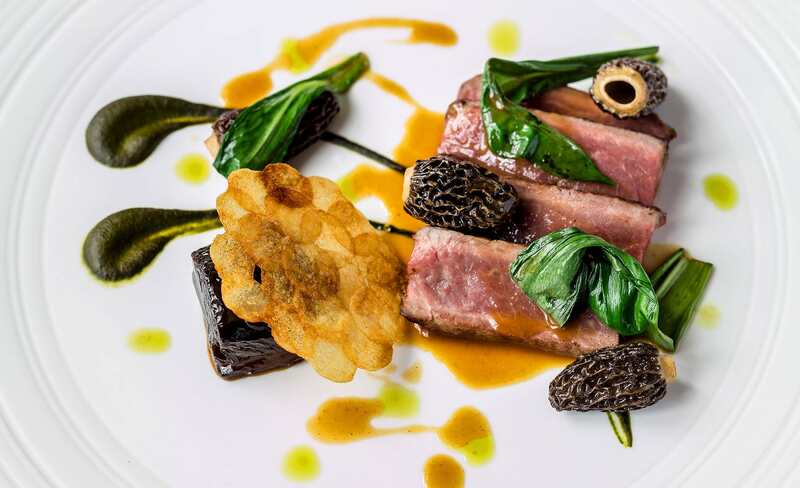 Our acclaimed three rosette fine dining restaurant features signature dishes from our own head chef, Gareth Stevenson. Discover our 18 individually styled bedrooms and use our online reservation system to make your booking. 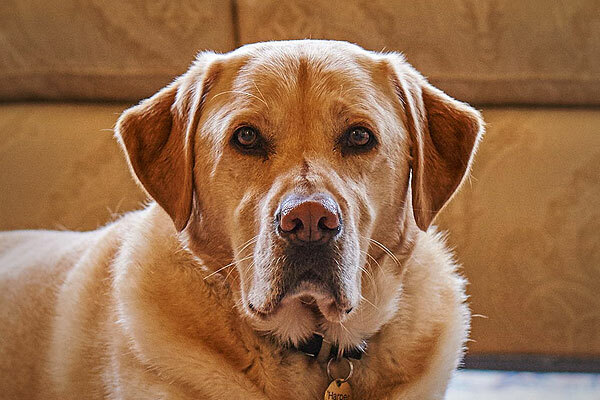 We’re a dog-friendly hotel, with designated rooms & dog care facilities, and extensive woodland garden. 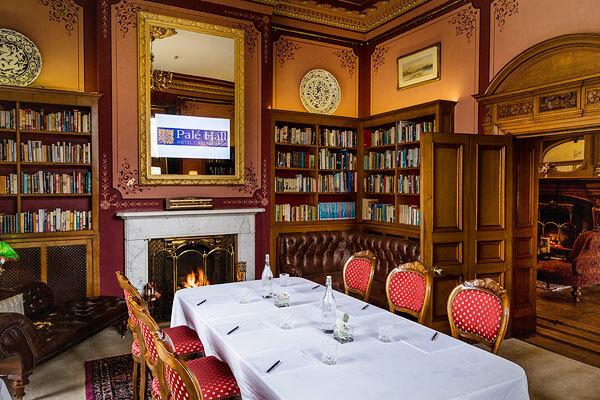 Distinctive setting for hosting meetings, company away-days, team building, rewards, press launches. Our gift vouchers are the perfect gift idea for someone special. 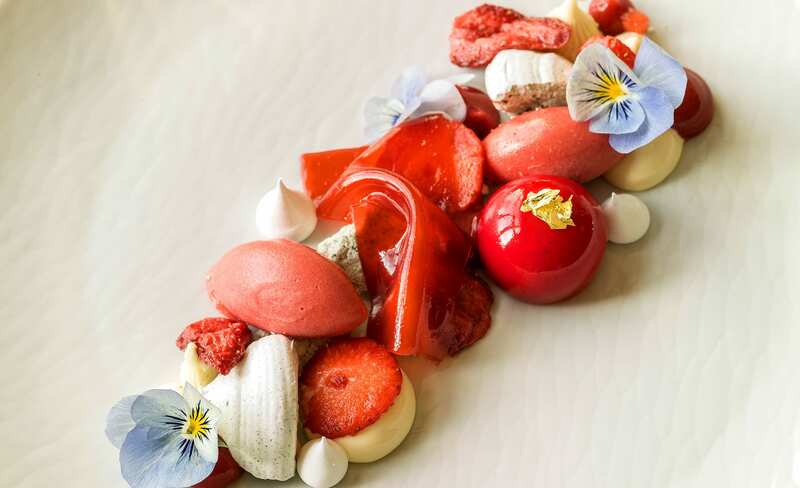 Choose to give a specific treat with options ranging from an afternoon tea, a fine dining experience in our restaurant, a stay at the hotel, or one of our luxurious combination packages. 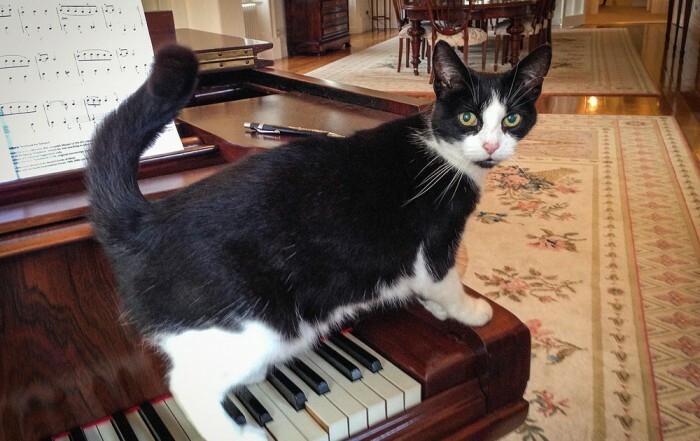 Or simply give a monetary value that can be redeemed against anything at the hotel. 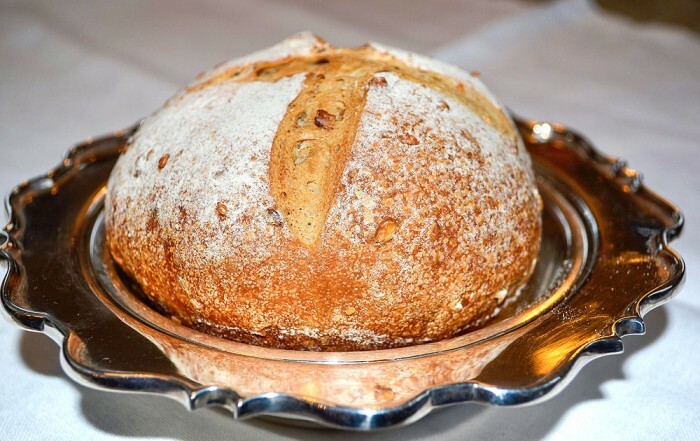 An ideal gift to celebrate birthdays, as a wedding or anniversary present, or any occasion when you want to give someone a very special treat. 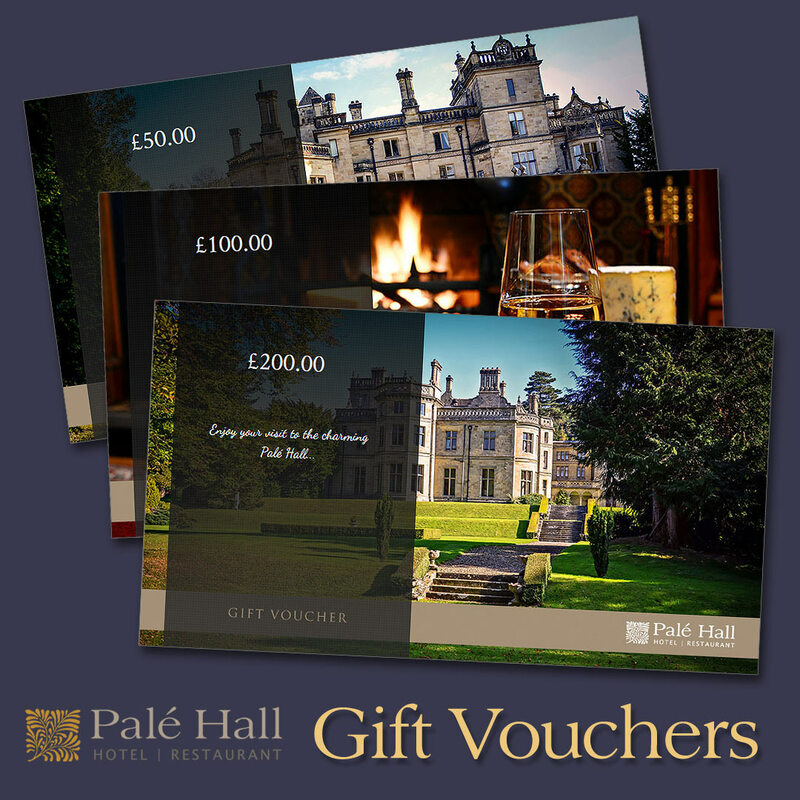 Visit our Gift Voucher page here. 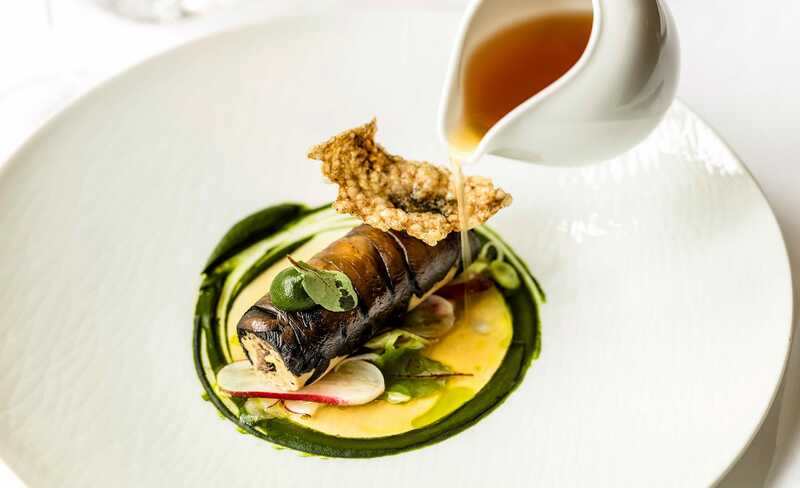 Fine dining is central to the Palé Hall experience. Exquisite food. Finest fresh, local seasonal produce. History, relaxation, adventure. Discover some of the local destinations and activities that are popular with Palé Hall’s guests. 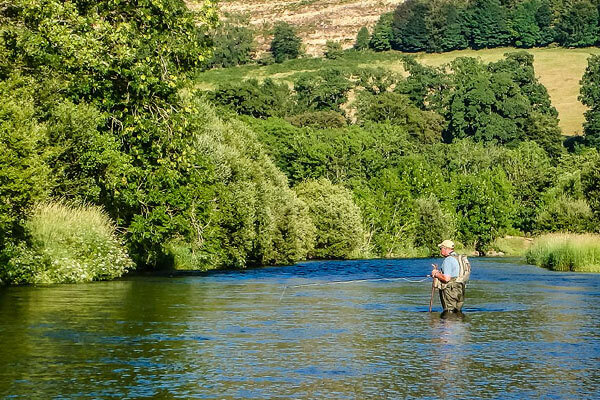 Palé Hall is the perfect base for fishing enthusiasts, with opportunities for both novice and experienced anglers. 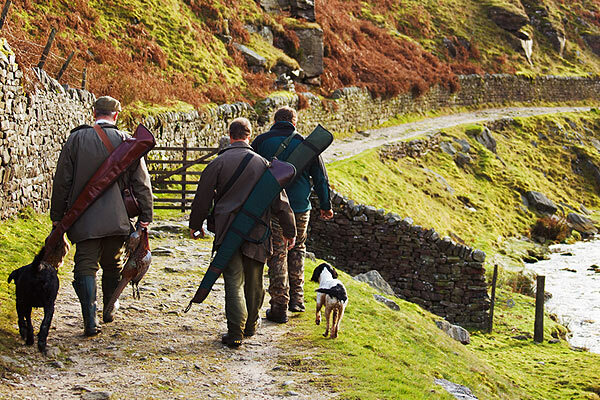 Your ideal base for high bird game shooting of pheasant and partridge at one of the UK’s most renowned shoots. 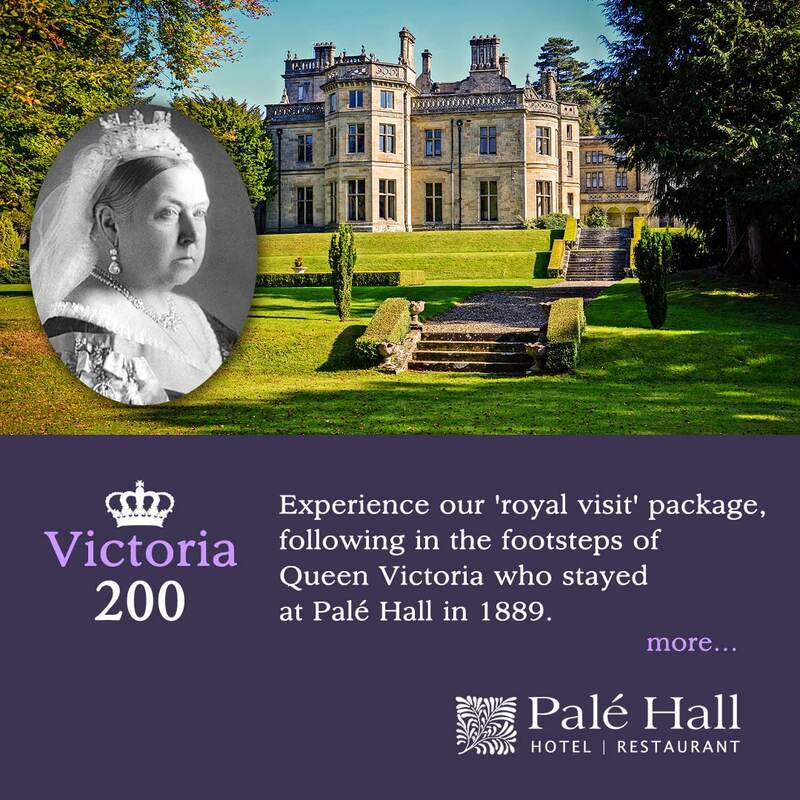 Our blog began as a way to chart the year-long refurbishment of Palé Hall. It’s become a personal account of the challenges and rewards of creating and running a country house hotel. We visited the Palé Hall for our 5th anniversary and everything was perfect from booking to check out. There is a very special atmosphere in this place, it is luxurious, very welcoming and so tranquil. Probably the most enjoyable overnight stay we have had in any hotel in the uk. We have had two wonderful days staying at Pale Hall, we arrived to a fabulous welcome, suitcases removed from the car, valet parking too. A glass of fizz to welcome you, a tour of the house, taken to your room, this place is something else… All the staff are absolutely brilliant, courteous and so obliging. 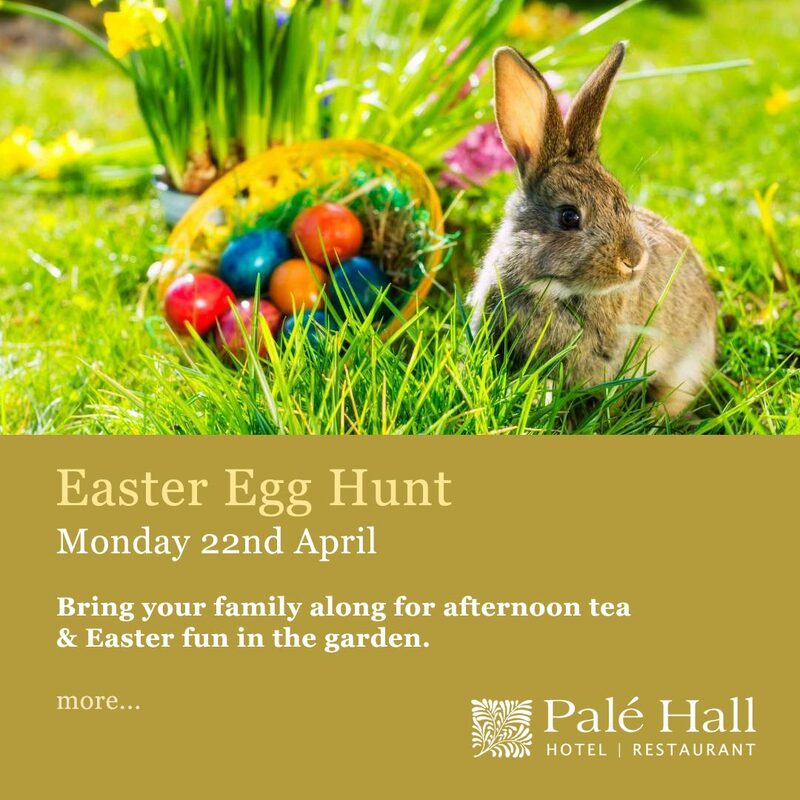 Pale Hall team – every credit to you. We had an amazing time. Beautiful surroundings and building. It was like stepping back in time when entering the elegant hallway. The property feels more like a country manor than a hotel, which was just what we were looking for. 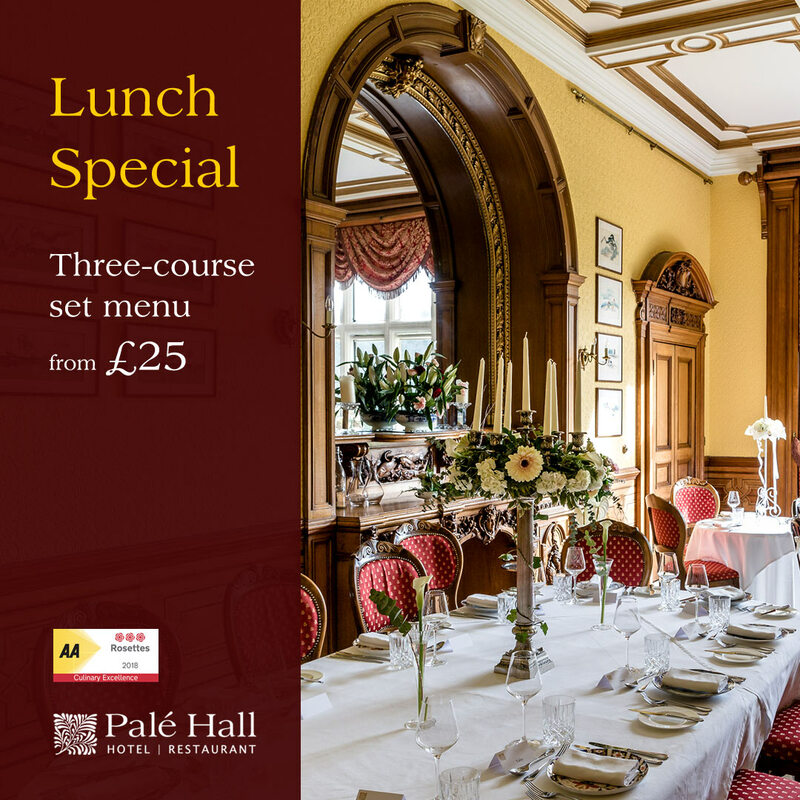 We wanted character and charm and Pale Hall has plenty of both. The staff couldn’t do enough for us and the dinner was excellent. A perfect retreat for a staycation. 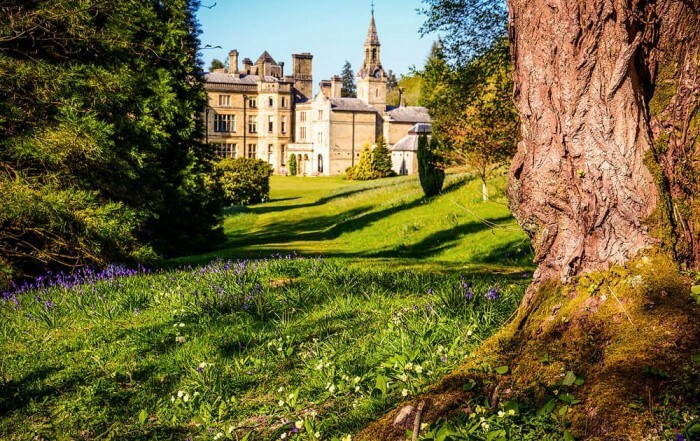 We recently stayed here, attracted by the excellent reviews.The hotel is certainly different, set in its own grounds close to the Snowdonia National Park. The difference is apparent as soon as you enter the hotel – there is no reception desk! 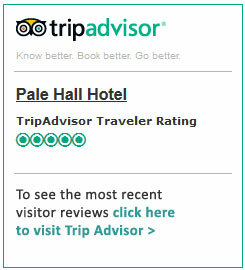 I am not a review-writer, but following a two night stay at Pale Hall, I was so impressed that I had to write something. From the minute we arrived we felt like part of the family. We’re proud and delighted to have been listed among the UK’s top 25 hotels in the categories of Luxury and Romance in the 2019 Trip Advisor Travellers’ Choice Awards. 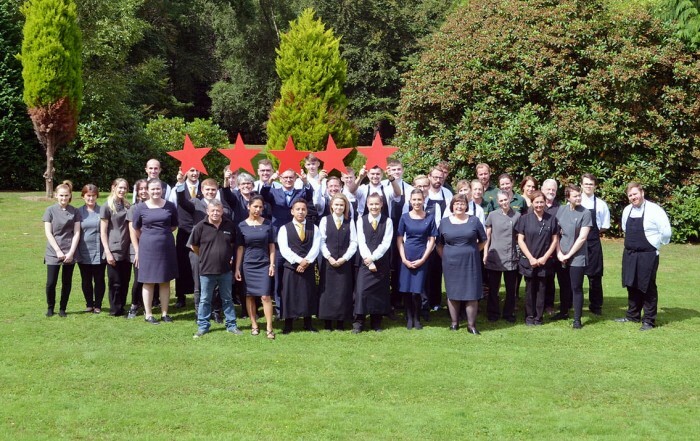 This status is awarded based on consistently positive feedback from real customers relating their own personal reviews and opinions, making it a very special and distinctive honour. See the Travellers’ Choice Luxury list here. See the Travellers’ Choice Romance list here. Media coverage. External site links and PDF files open in a new tab. 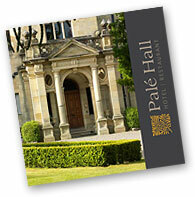 Palé Hall listed in The Sunday Times 100 Top British Hotels. Telegraph Travel Destinations review our Gin Venture package. One of only five country house hotels included in the exclusive and prestigious Spear’s 500 Travel Guide 2018. Inclusion in Harden’s Guide, the “gastronome’s bible”. High scores in Telegraph Travel Destinations review. Lovely review on The Times Online site. 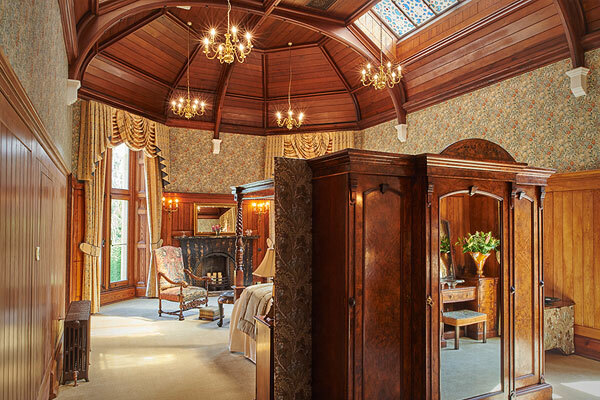 North Wales Victorian manor revived as a luxury hotel. 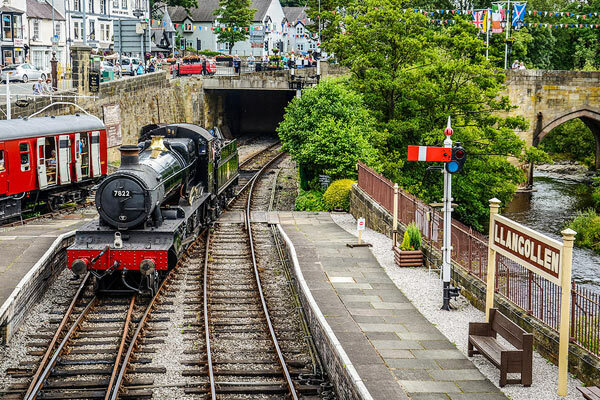 North Wales only UK region to make Lonely Planet’s 2017 Top 10 Best-In-Travel global destinations list. View our print brochure as an online flipbook – click here (opens in a new tab).